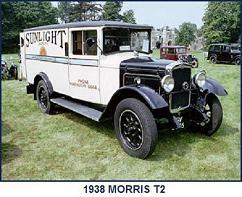 The Z-type commercial went into production in May 1926. 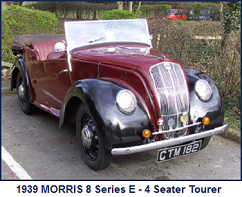 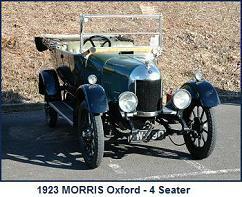 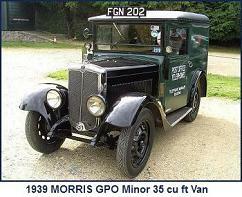 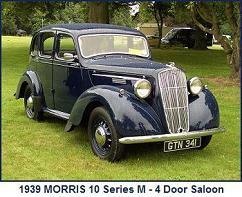 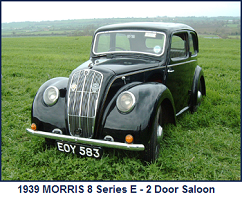 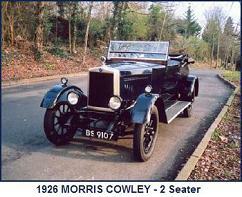 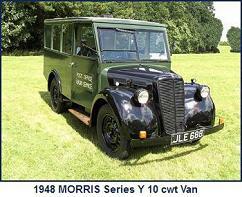 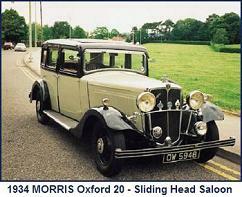 This was the first Morris commercial vehicle produced with a bespoke designed engine, the earlier Morris T & L commercials having used engines already in production for the contemporary Morris Oxford and Cowley cars. 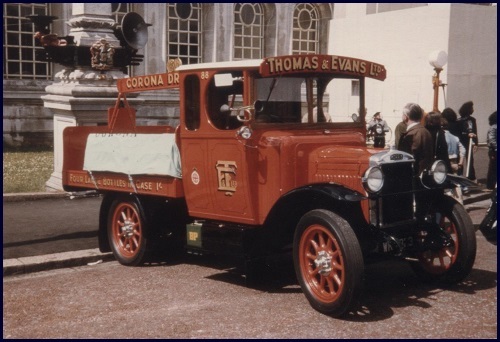 Six variants were produced – four on a chassis with a standard wheel base of 10ft 2ins (25 or 30 cwt load capacity and both with rear or four wheel brake options) and two on chassis with a long wheel base 11ft 6ins (30 cwt load capacity or passenger chassis, both with four wheel brakes). 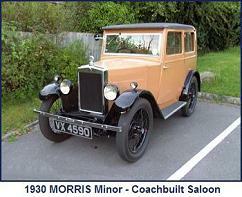 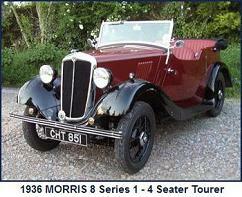 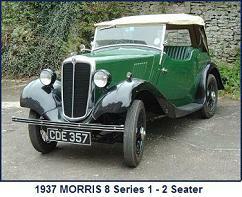 The bulk of the production was from 1926 to 1928, with small numbers produced subsequently between 1929 and 1931. 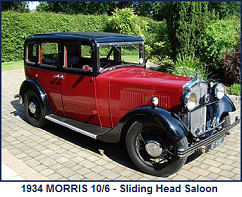 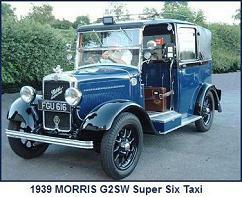 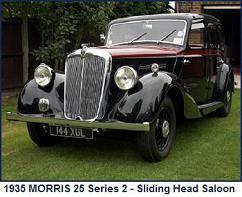 A few 10ft 2ins wheel base chassis were also produced as Motor Fire Pumps and designated as Type F.
Engine: Morris Z 2514cc, 15.9hp (RAC), 4 cylinder side valve.